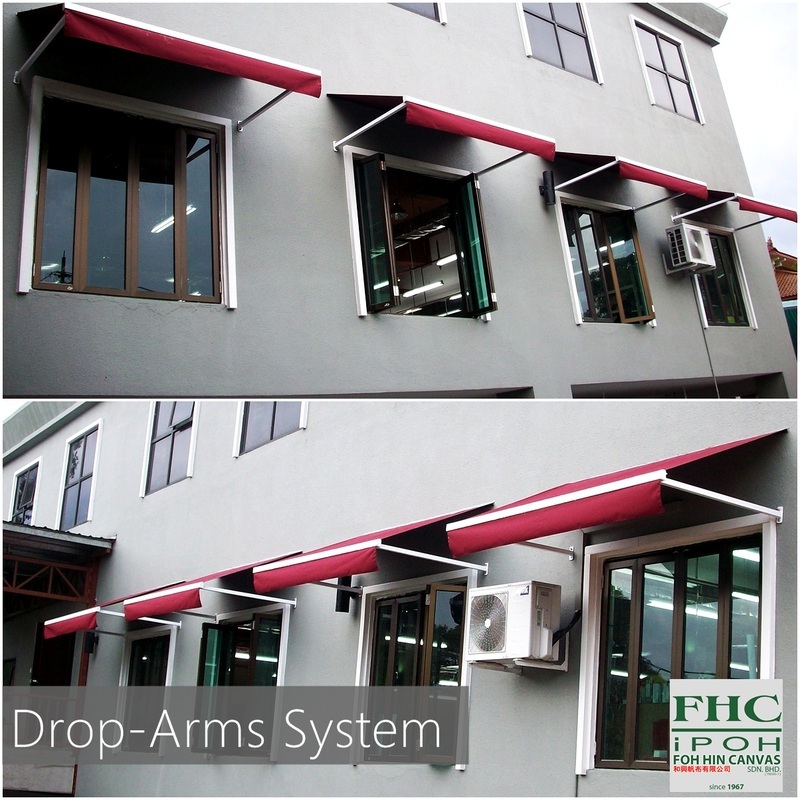 Drop-Arms System - Foh Hin Canvas Sdn. Bhd. 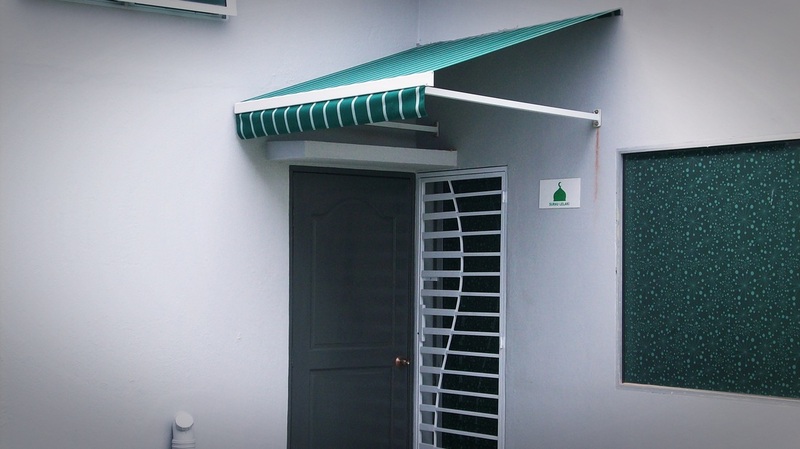 "THE BEST SHADE UNDER ONE ROOF"
"Provide for a pleasant interior climate and optimum daylight coordination." 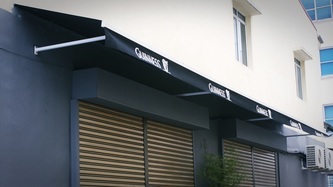 Drop arm awnings can be used on small windows through to windows that are 5 metres wide or even wider! 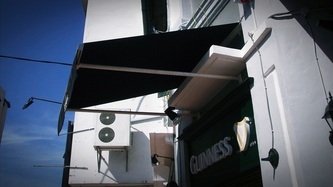 You can also choose from a range of fabrics, with just some including canvas, acrylic, PVC, and mesh screens. 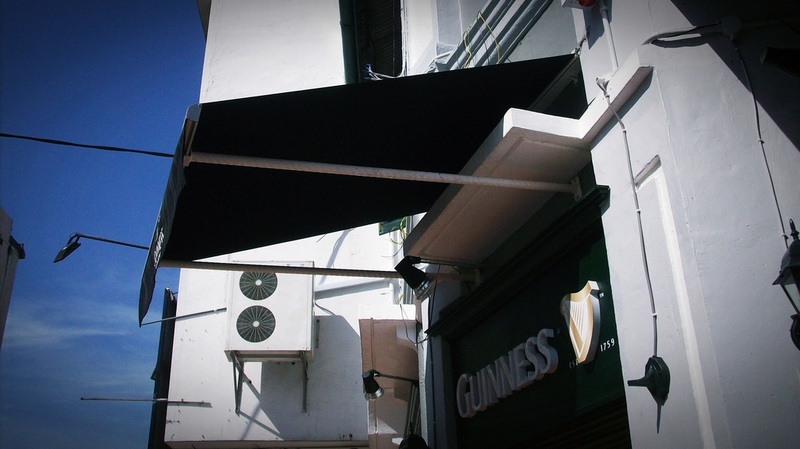 The choice in fabrics naturally gives you a huge amount of choice in the look of the drop arm awning. 1) Improving the energy efficiency of your home. 2) Give you a greater amount of air circulation in and around the home. 3) Keeping the heat off and stopping it from reaching the windows. 4) Keeping your home naturally cooler .